October 6, 2016, Miami, FL: Motorsport Network, the Miami-headquartered publisher of Motorsport.com and Motor1.com, today announced the acquisition of six business operations that make up the Haymarket Media Group’s interests in motorsport publishing, photography and events. 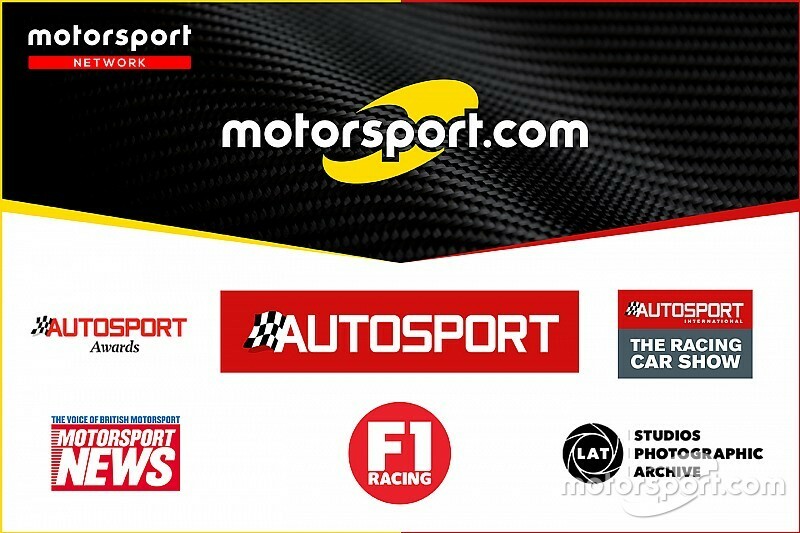 The acquired businesses in the Autosport portfolio include Autosport.com, a respected and authoritative digital voice in international motorsport. The website has a provenance derived from its sister business, Autosport Magazine. Continuously published since August 1950, the weekly magazine has a heritage that dates back to the very origins of the Formula One World Championship™. The Autosport brand additionally lends its identity to two major events acquired by Motorsport Network. Having established itself over a period of a quarter of a century, Autosport International – The Racing Car Showis recognised as the curtain-raiser to the international motorsport season. 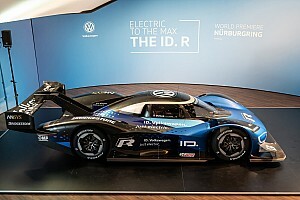 Attracting 85,000 visitors, the trade, technology and live event show is by some margin the pre-eminent motorsport event of its kind anywhere in the world. 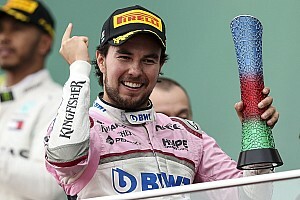 Best known for its Motorsport.com and Motor1.com brands, Motorsport Network speaks to 75 million people every month across 22 website editions operating in 16 languages. The success of the Motorsport Network has been founded on three guiding principles: speaking to audiences in their native tongue, packaging & presenting unique content for digitally engaged audiences. Together this provides customers & clients with an integrated array of products & services to connect with this global audience. Commenting on the announcement, Kevin Costello, CEO of the Haymarket Media Group, said, “Motor racing has formed part of the Haymarket portfolio for almost half a century and the company has nurtured these businesses from their origins to be global category leaders. The acquisition and integration of the Haymarket motorsport portfolio into Motorsport Network will be stewarded by its Chairman, Zak Brown. “This milestone in acquiring the businesses that Haymarket has grown over decades will be recognised by everyone in the industry as a mark of our intent. 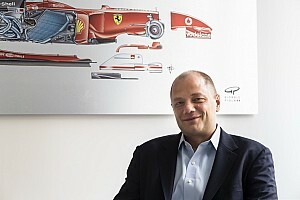 All that is best about Autosport and its sister businesses will be preserved. "Supported with investment and aligned with our dynamic organisational culture and high-speed growth that is attracting younger demographics to motorsport, the fusion of these two organisations presents tantalising opportunities for our staff and our clients alike.” he said. 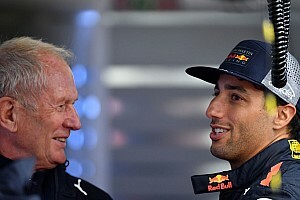 “This acquisition is part of a broader consolidation strategy and is aligned with a series of significant changes we’re witnessing across the motorsport landscape,” he added.